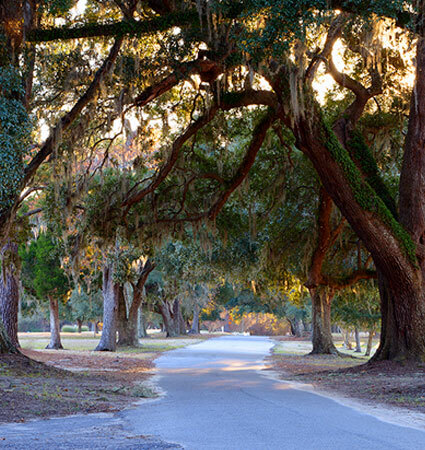 Berkeley Country Club is a semi-private 18 hole golf course with a full practice facility, grill room, and a classic "Low Country" style clubhouse. Berkeley Country Club is dedicated to maintaining quality playing conditions, while upholding a tradition of being a friendly community of golfers. We invite you to join us during this exciting time in the long storied history of this great club. If you have any questions while visiting the facility, please contact a staff member for more information.